Order business cards online from only £24 ex-VAT. We always give you free delivery on all our print products. The process of ordering is simple. 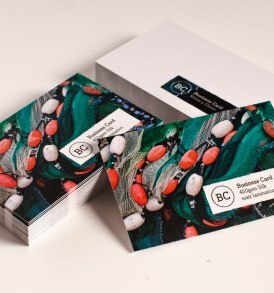 Choose from our our range of business cards including recycled uncoated cards, premium 450gsm business cards and ultra luxurious 815gsm cards made up of three layers including a black core. If you'd like a sample before ordering just head over to our a note enquiry form. 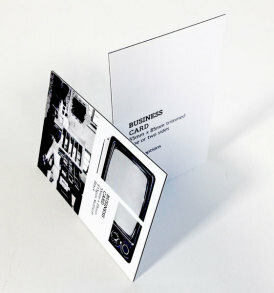 We are based in Guildford Surrey but supply business cards throughout the UK. Choose from Delivery times of only 2 working days or more cost effective 3-4 working days. Note that the day of order is not included since our artwork submission point is 3:30pm. 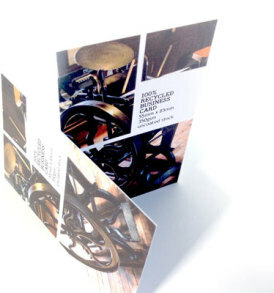 If you need business card design we can also help with our graphic design service. 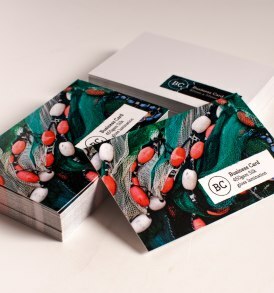 So if you need a set of business cards for your team or a new business card for your company take a look at our hight quality range.